Engineering Support - Four Points Group, Inc.
Four Points Group offers design / detailing / process engineering services. We also offer manufacturing services. Four Points Group develops the engineering design / manufacturing drawings and documentation with respect to our clients change control resource needs from simple tasks to large complex turnkey projects. 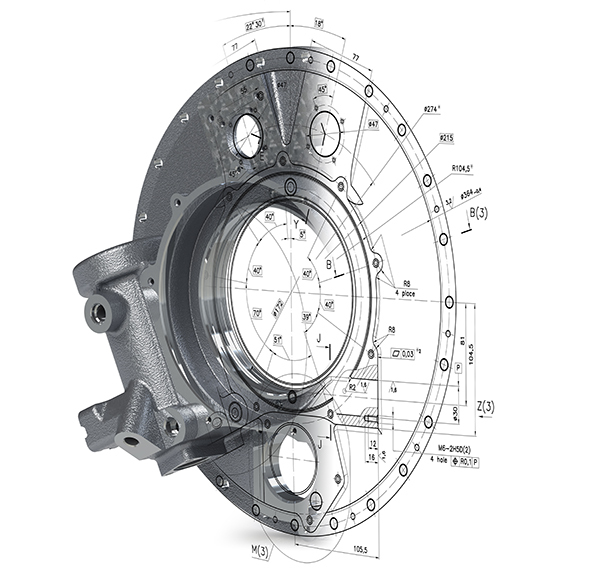 Some of our clients are in the initial transition to CAD or migrating to 3D CAD drawings. We use industry standard 2D / 3D CAD software packages in developing and documenting designs from concept to implementation. Four Points Group supports our clients by creating 3D CAD models. These 3D models can be used to increase efficiency and productivity in stream lining the manufacturing process plus they can be used for animation of concept to the marketing of product. Four Points Group’s staff has decades of experience in supporting industrial machining / manufacturing, product development and infrastructure industries. Technical Documentation Service – Instruction Manuals / Process Mapping / etc.